By 2030, Canada will spend 80% of provincial budgets on healthcare. 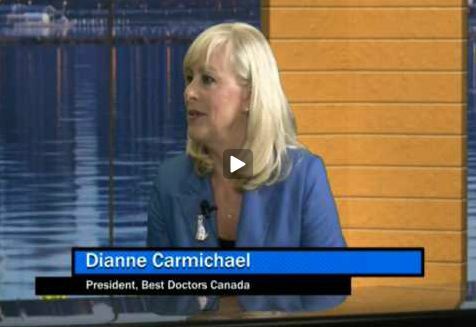 Coming from a strong history in the investment industry, Dianne Carmichael, President of Best Doctors Canada, shares her motivation for becoming a healthcare advocate with Randall Craig on Professionally Speaking TV. Applying her business acumen to the healthcare industry, she describes the political hurdles and other obstacles the system has to overcome. Looking at best practices, service gaps, practitioner compensation, and access to service, Dianne Carmichael paints a detailed picture of Canadian healthcare.